The National Commission for Women has written to Prasar Bharti CEO Shashi S. Vempati and Information and Broadcasting Secretary Amit Khare seeking a report on the developments in the sexual harassment cases in All India Radio (AIR). While Vempati was asked to send the report within 15 days, Khare was asked to do so in a week. The move came in response of complaints received from the office bearers of AIR Casual Announcer and Comperes Union alleging they were sexually harassed while working at different radio stations across the country. 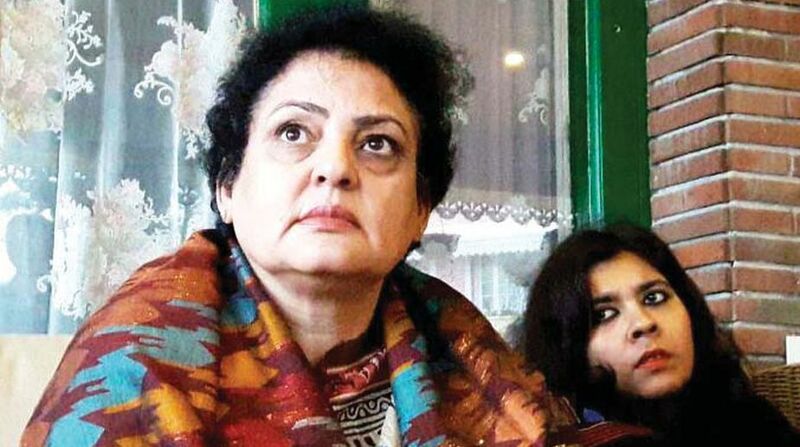 In two separate letters addressed to Vempati and Khare on Thursday, NCW Chairperson Rekha Sharma raised the issue of arbitrary termination of women employees who complained about facing sexual harassment. Asking Vempati to conduct an inquiry, she said the NCW must be kept apprised regarding the actions taken. While in her letter to Khare, Sharma asked the Secretary to personally intervene in the matter and inform the Commission within seven days. Earlier, Union Women and Child Development Minister Maneka Gandhi requested Information and Broadcasting Minister Rajyavardhan Singh Rathore to step in and conduct the probe on the sexual harassment cases. She had said that despite the women complaining to the appropriate authorities, no action has been taken so far. “I understand that an organisation would have a natural tendency to dismiss a casual woman employee the moment she reports sexual harassment. But this is not good. “A responsible organisation must provide justice to each and every woman if she complains of sexual harassment,” Maneka wrote to Rathore.